Now the force will always be with you! 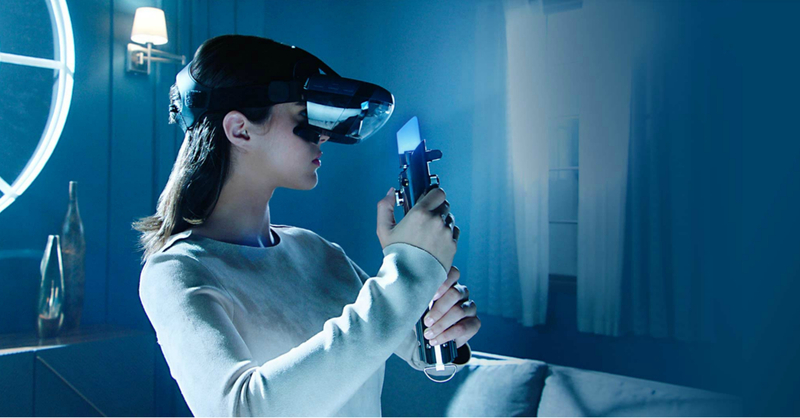 Announced just a bit under a year ago, Star Wars: Jedi Challenges was Lenovo’s first foray into the promising field of augmented reality (AR). Not only is Star Wars: Jedi Challenges a great technology-wise, it’s also a treat for big Star Wars fans, as it makes users feel like they were actual Jedi! If you’re a major Star Wars fan and have yet to get (or even try) Star Wars: Jedi Challenges, then Lenovo has just the promo for you! 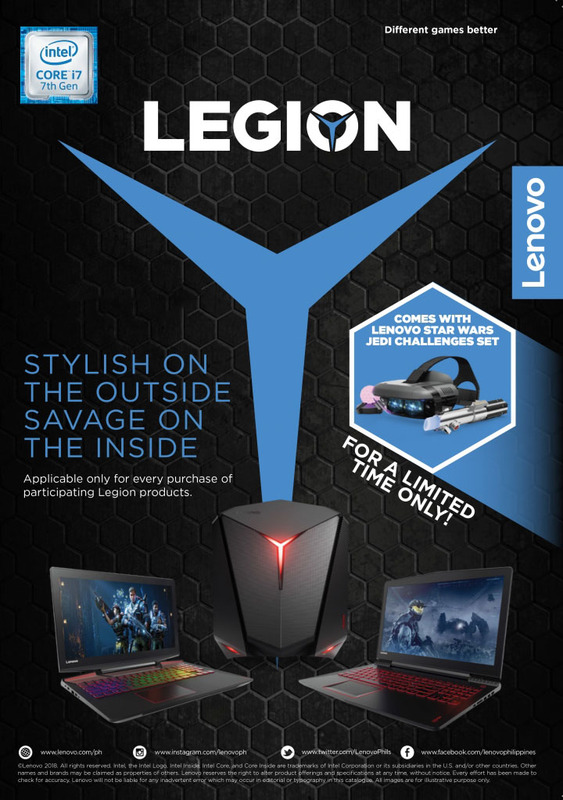 Every purchase of selected Legion gaming laptops will come with a free Star Wars: Jedi Challenges AR bundle. Better hurry though, the promo only runs until supplies last. One of the Lenovo products included in the promo is the Legion Y520, a laptop that’s an interesting choice for gamers who are always on-the-go. The laptop is packed with a 7th Gen Intel®Core™ i7 processor and an NVIDIA GTX 1050 Ti 4GB graphics card, which means you’ll be able to run your favorite esports titles and more. Previous articleWant a souped-up PC courtesy of the PH’s best modders? You can with ASUS’ Supercharge My PC! Next articleNintendo Direct Recap: So Many Great Games Coming out!